Concepts computer has just oofficial launch the new Epson 1300 and Epson 1800 wwhich is super suitable for the office use! 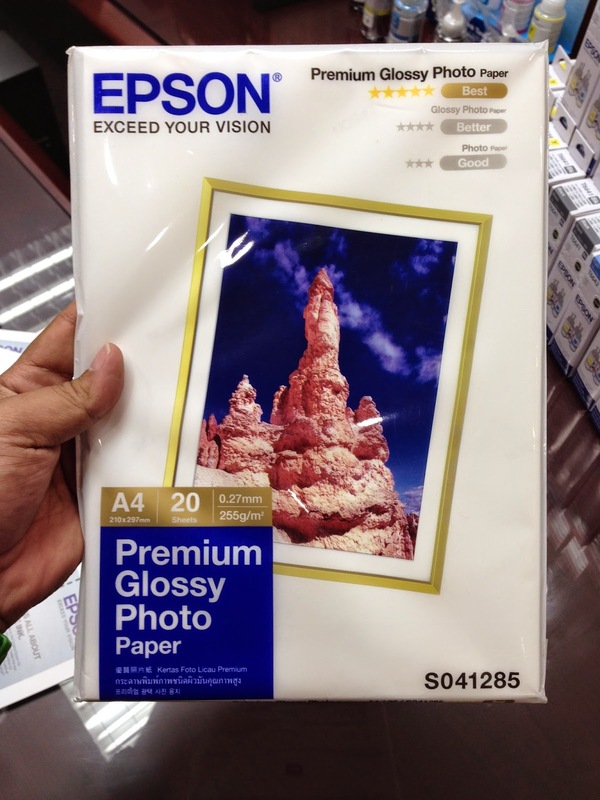 If you are looking for a printers that can save for money I can say this two model Epson is the best choice! Today, Epson, a top printer-maker for the last 10 years, with the help of Concepts Computer, will be launching the latest printers from Epson, A3 printers with a continuous ink tank system. With the launch, Epson and Concepts Computer will be expanding its market-leading range to offer even wider selections, allowing schools, businesses or professional users to choose the most suitable model for their needs and take business printing beyond ordinary volumes to an extraordinary amount of pages. A3-sized printing provides users with more creative and flexible options for all business printing needs, and gives the ability to go beyond normal limits of A4-sized printing. A3 printing will also make it easier to print larger and clearer architectural plans, spreadsheets, diagrams and charts, bringing out maximum clarity and details in your print-outs, making it easier to submit official government submissions as the need arises. A3 printing will also create greater visual impact when creating posters, newsletters and marketing materials when printed full from edge to edge. Add to this the value of a first party continuous ink tank system, A3 printing would now be easier and cheaper, making it a valuable, economical tool for those with large printing needs. The first of it's kind, on offer from any Printing Solutions provider; Epson will be unveiling the first A3-sized printer with an external refillable ink tank which has not been tampered with by a third party. It will be the first affordable printer with an affordable consumables solution through first party refillable continuous ink tanks. The Epson continuous ink tank printer will utilize Epson's proven Ink Tank System to deliver reliable printing with unrivaled economical costs. It will also feature Epson's fast ink top-up technology for easy mess-free refills; special tubes in the printer will ensure smooth and reliable ink flow at all times. 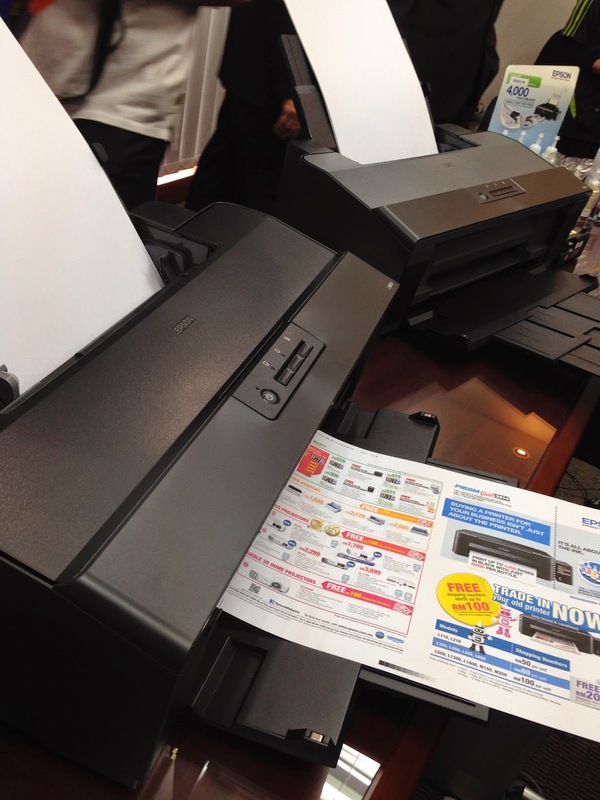 The new A3-sized printers will be available in 2 models, the Epson L1300 and the Epson L1800. The Epson L1300 A3-sized colour printer will be available for $598 and is a basic 4-ink colour printer that can print thousand of pages, and each of it's consumable will be available for $10 per bottle, making it one of the cheapest upkeep for any A3-sized printer available in the market and perfect for personal or business use. The Epson L1800, available for $758, is a 6-ink colour printer and will have consumable priced at $22 per bottle, this will make the Epson L1800 one of the most economical photo-printing solution available in the market and great for enthusiastic photography hobbyists looking to enter in the personal photo printing sector. Note, all purchases of the Epson L1300 or Epson L1800 A3 external ink tank printer will come with a FREE limited Epson large bath towel, available while stocks last only. Zul Abdul Rahman, Marketing Executive of Concepts Computer, added, “Third party modifications of printers is one of the main concerns for Printing Solution providers right now, as it affects print quality, machine durability and is sometimes toxic especially with the usage of unknown refillable inks, which is why Epson is trying to curb this problem by putting a lot of effort into research and development to come up with a larger range of continuous ink tank printing solutions”. For more information, please visit your nearest Concepts Computer showroom or call 2233551/2233552/2233553. And don't forget to visit Concepts Computer for BIG SAVINGS during their Weekly Membership Promotions which will run through the month of June and open to all registered members, but if you're not currently a member, sign-up can be done on the spot.